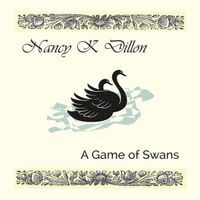 "A Game of Swans" Out Now ~ CDs available from Amazon.com or CDBaby. Download the album on iTunes or BandCamp. Stream on Apple Music or Spotify. 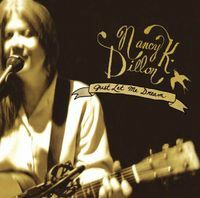 Search your favorite music site for "Nancy K Dillon" and "A Game of Swans" ! 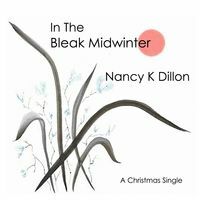 A beautiful holiday and/or winter-time collaboration with my favorite UK musos and Miss Nora Michaels ! Happy New Year, Everyone !! Any and all funds from sales will be donated to support diabetes research efforts. Click HERE for high quality digital MP3 from CD Baby. Also available for purchase on Amazon.com & iTunes, Or stream on AppleMusic & Spotify. 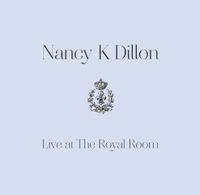 Recorded in April 2015, this 6-song live set is available in either a lovely physical CD or high quality MP3. Released 9/16/2017 on Rose Rock Records. 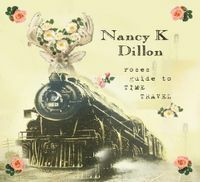 Click HERE to order your copy from CD Baby. Click HERE to download high quality digital tracks in your choice of format.